On February 23, 2016, Chief Judge B. Lynn Wi nmill of the United States District Court for the District of Idaho held the Secretary of Agriculture and Chief of the United States Forest Service (“Forest Service”) in contempt of court for relying on two illegal reports on disease transmission from livestock to bighorn sheep. The reports were used in the Shoshone National Forest’s recent Land Management Plan (LMP) revision to ban domestic sheep and goats from the Shoshone. The Shoshone National Forest covers nearly 2.5 million acres in northwest Wyoming…. To all concerned citizens of the packgoat community: please read the following summary of an ADRU* research project to screen packgoats throughout the United States for pathogens and how you can participate. For packgoats it involves 3 serial nasal swabs and one blood test. 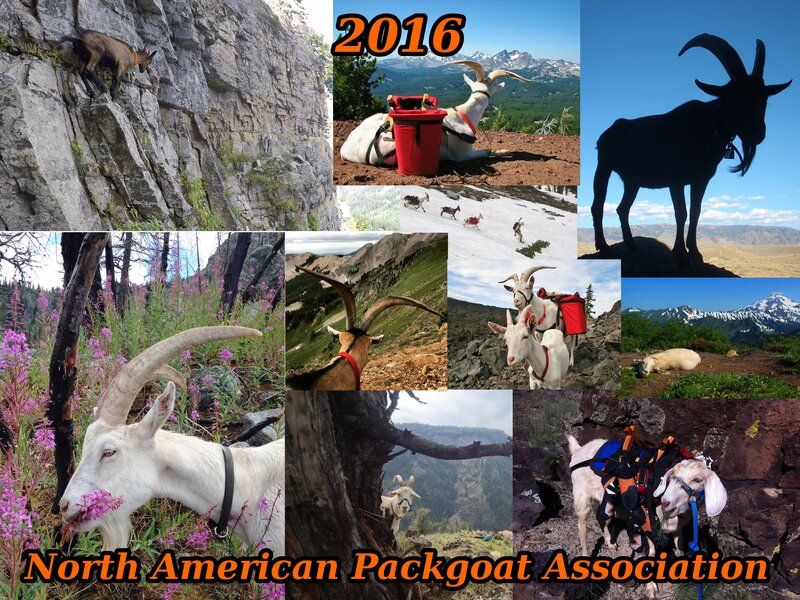 We strongly believe that without packgoat participation in this ADRU project we will continue to lose our access with packgoats on Public Lands.There is little hope without your participation. Purpose: Collect nasal and eye swabs from packgoats across the United States to screen for presence of Mycoplasma ovipneumoniae and agents associated with “pink eye”. Justification: Packgoat use on public lands defined as bighorn sheep habitat is being prohibited across the Western United States. This prohibition is based on the potential that packgoats can carry a primary bacterial agent associated with bighorn sheep pneumonia, and pinkeye. In order to understand the prevalence and distribution of the bacteria of concern as well as to get a significant number of packgoats tested, NAPgA request packgoat owners from across the United States participate. 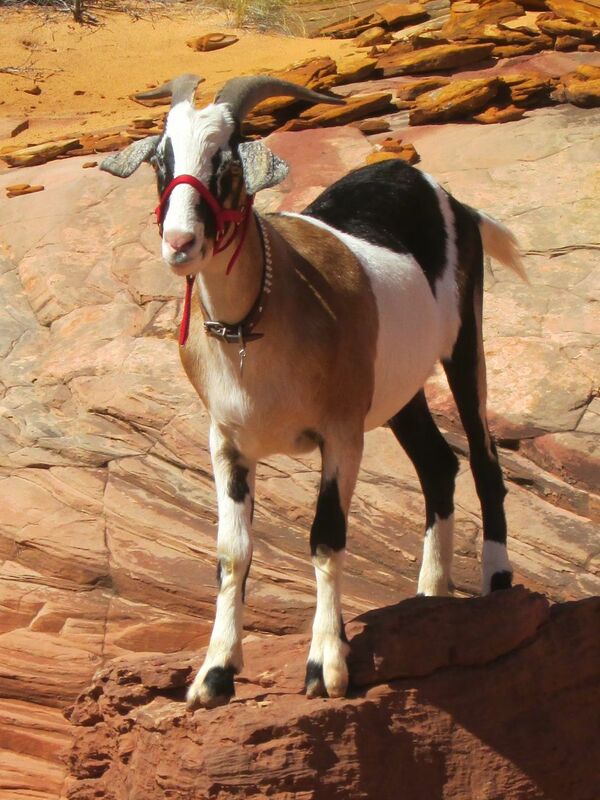 While this may not directly impact packgoat owners outside of bighorn sheep habitat, the implications of placing limitations on public land use without justification impacts us all by limiting the rights of individuals. Beyond that, identifying carrier goats and distribution of the pathogens M. ovipneumoniae (Movi), and Chlamydia spp. (pink eye), may lead to future investigations into potential ways to clear reservoir goats of these pathogens. 1. 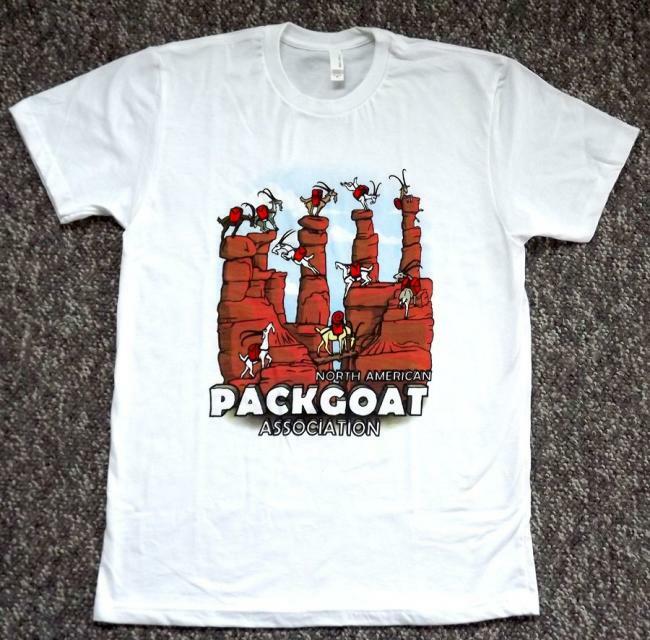 The first is for packgoat owners that use or live in the Western US where bighorn sheep live. This involves 3 consecutive monthly nasal swabs, one blood test, and one eye swab2. The second protocol is for packgoats outside of, or never brought into, states that are home to bighorn sheep. This involves a single point nasal swabs, eye swab, and blood test. What will the outcome be if this project goes forward? The end goal will be to publish this M. ovipneumoniae prevalence data in a peer-reviewed journal (possible venues: JAVMA or Small Ruminant Research). 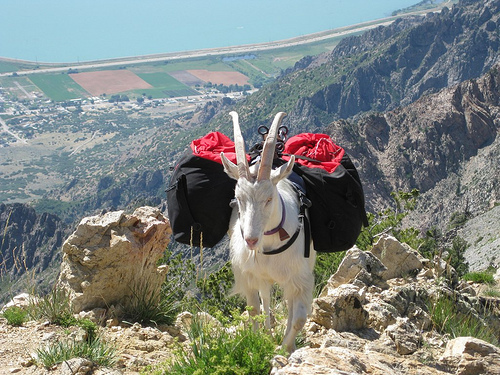 This is a good way to not only compile our packgoat data, but to also make it accessible and referenceable for the US Forest Service Land Management Revision Teams who are making decisions to deny access to packgoats on public lands. 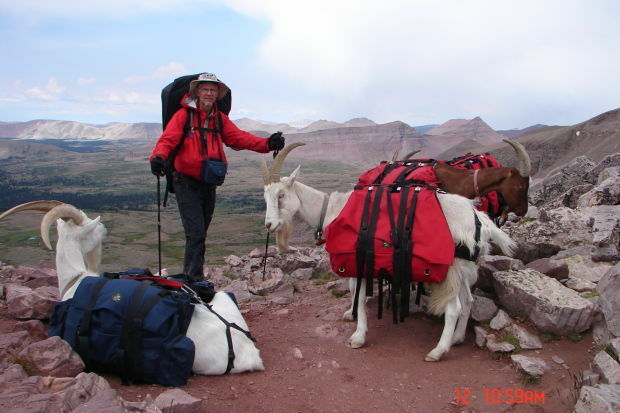 44Blue Mountains Forest Plan Revision to discuss whether or not to allow packgoats. Please attend if you can! THIS MEETING WILL ONLY BE A DISCUSSION ABOUT PACKGOATS! IT’S OUR CHANCE TO SIT DOWN AND DISCUSS THE ISSUES WITHOUT INTERRUPTIONS FROM OTHER INTERESTED GROUPS. 2016 NAPgA Calendars are Here! The calendar photo contest is over, and the 2016 NAPgA Calendars are here! There is a limited supply, so hurry over to the NAPgA store and order yours today!